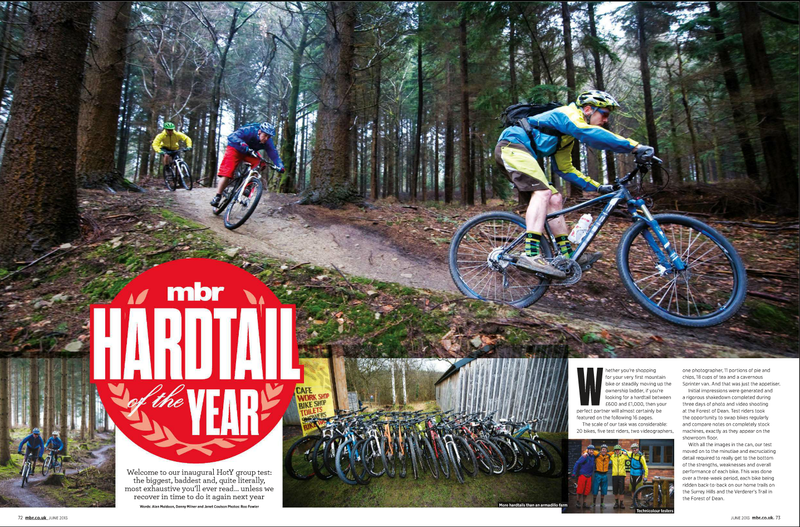 Hardtail of the year test in the June edition of MBR! Never want to miss an issue? Check out our latest subscription offer. 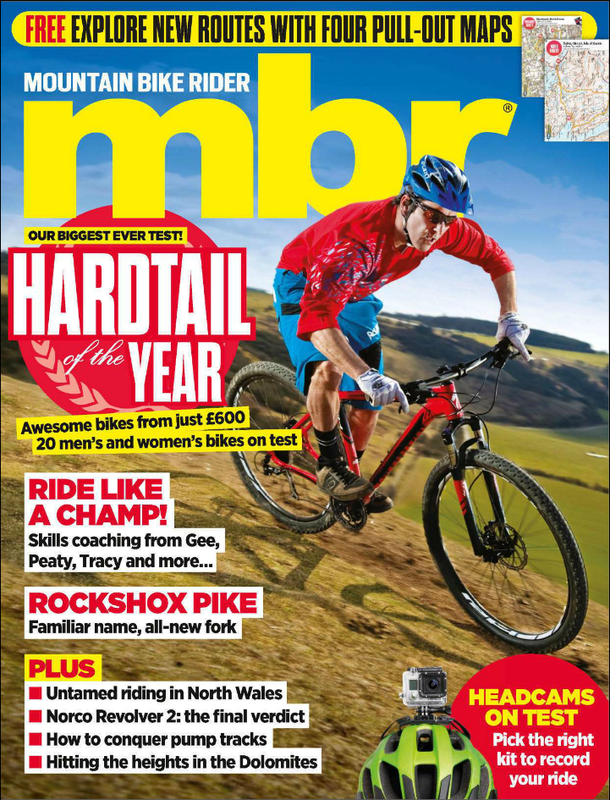 Massive 20 bike hardtail test. 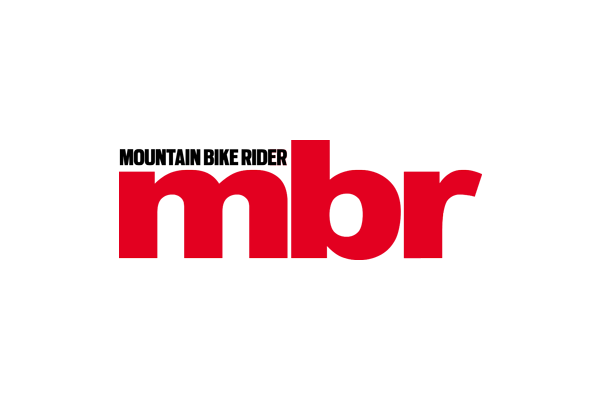 8 bikes at £600, 8 at £1,000 and 4 women’s specific bikes all reviewed and rated. 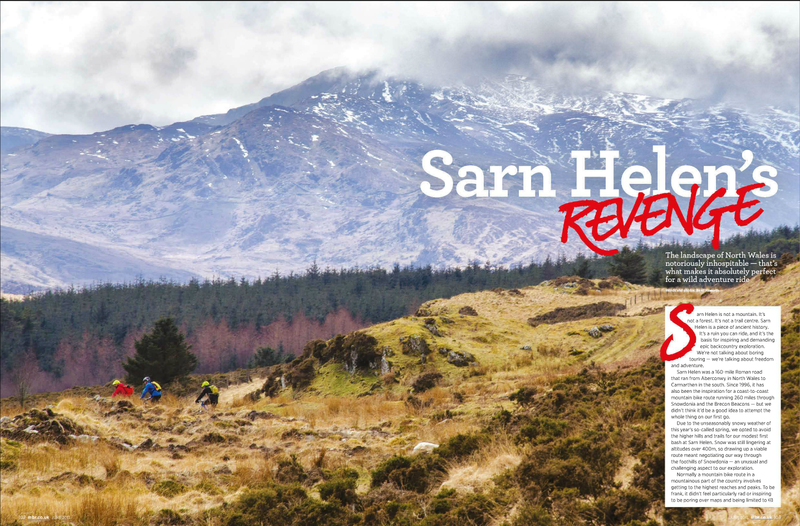 If you’re in the market for a hardtail, this is the test for you. 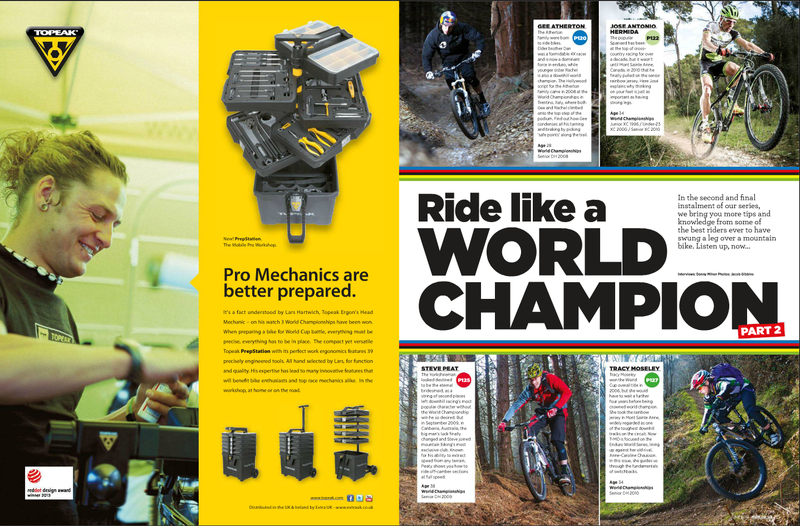 Learn from the best; World Champions Gee Atherton, Steve Peat and Tracy Moseley reveal their trade secrets. Five big name headcams on test. Can anyone topple Go Pro off its perch? Our fundamental skills series looks at how to get into the right body position. Inspiring adventures from North Wales and the Dolomites plus four great pull-out routes with OS-Mapping. 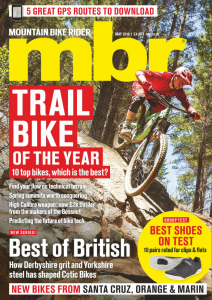 And there’s loads and loads more, including how to service your RockShox fork, how to get the most from pump tracks, why you should spend a riding weekend in Fort William and a first ride on Santa Cruz’s Blur TR.